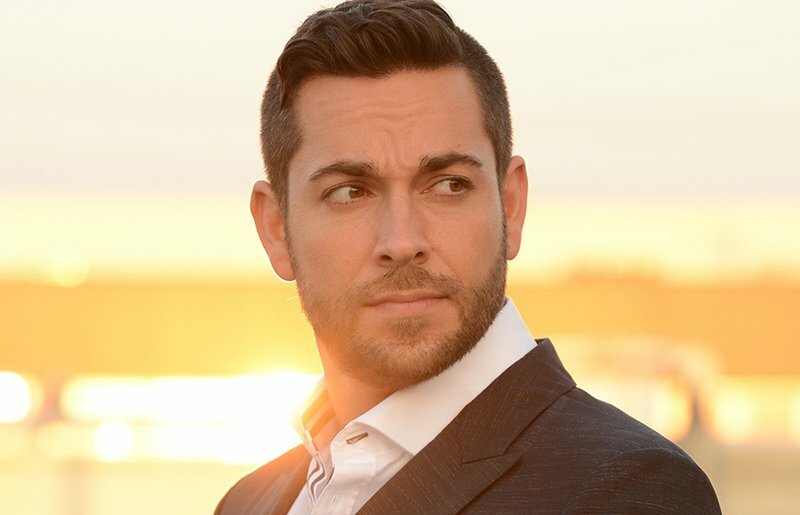 Zachary Levi (Chuck, Shazam!) has been cast in a recurring role in the second season of the Golden Globe Award-winning Amazon Prime Original, The Marvelous Mrs. Maisel. Levi will play an eclectic Manhattan doctor who suddenly starts orbiting the Weissman/Maisel world. Zachary Levi’s latest projects include playing the superhero Shazam! in Warner Bros. Pictures upcoming 2019 film where a boy is given the ability to become an adult superhero in times of need with a single magic world, as well as starring in the 2018 adventure comedy Office Uprising, starring Brenton Thwaites and Jane Levy. The Marvelous Mrs. Maisel also stars Golden Globe winner and three-time Emmy winner Tony Shalhoub (Monk) as Midge’s father Abe Weissman, Alex Borstein (Family Guy) as Susie Myerson, Michael Zegen (Boardwalk Empire) as Midge’s husband Joel Maisel and Marin Hinkle (Two and a Half Men) as Midge’s mother Rose Weissman. The post Shazam’s Zachary Levi Joins Marvelous Mrs. Maisel Season 2 appeared first on ComingSoon.net.